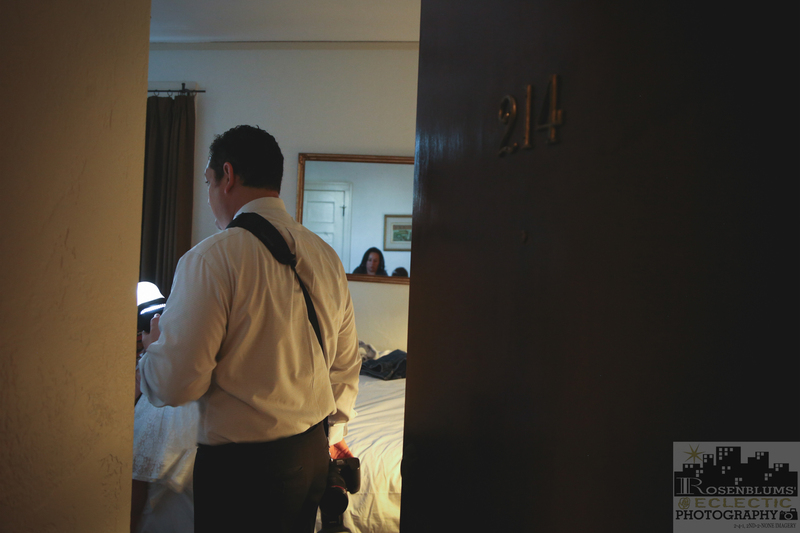 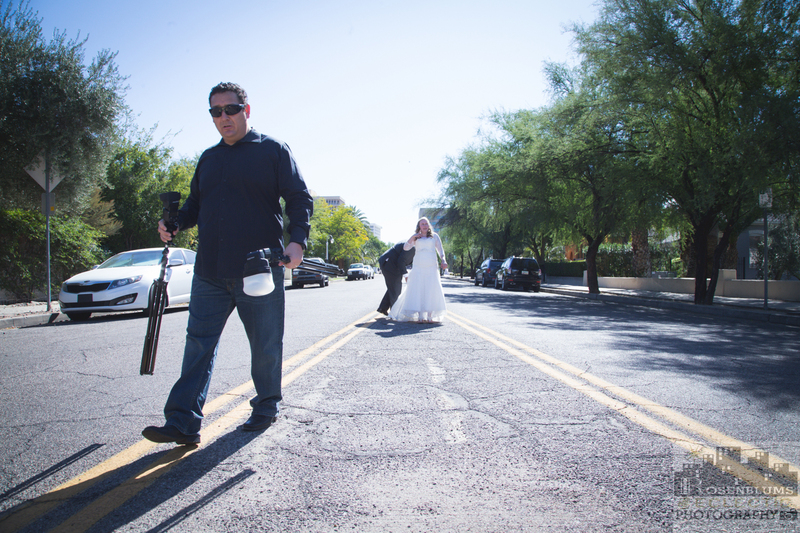 My Wife and I like to recommend to our beloved Wedding Clients a First Look Session prior to the actual Wedding Day. 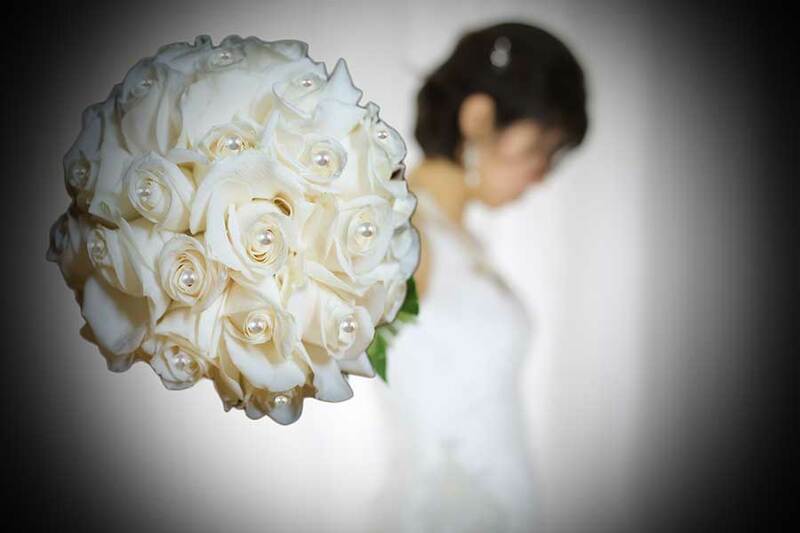 The First Look Session is some what at Wedding dress rehearsal, that could help reduce stress on your busy Wedding Day, by getting the Bride and Groom Portraits complete rather then worrying about getting them handled on the actual Day, as long as this won’t conflict with any of your personal Wedding traditions or superstitions. 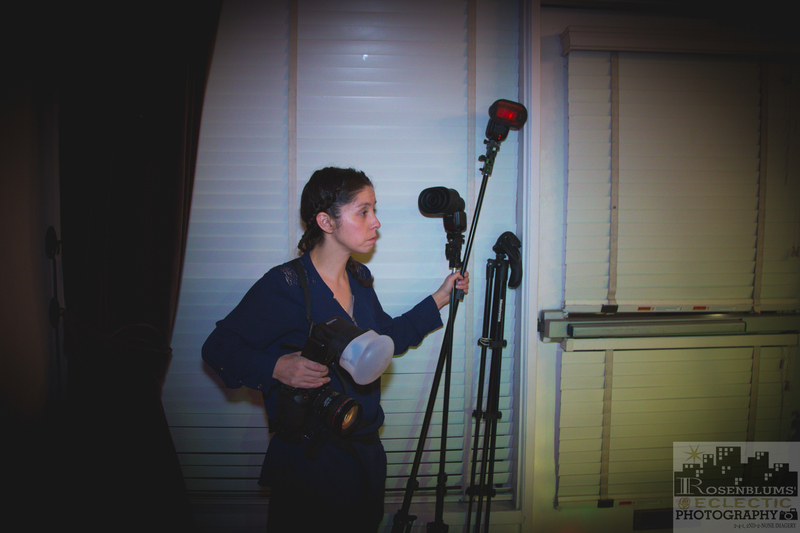 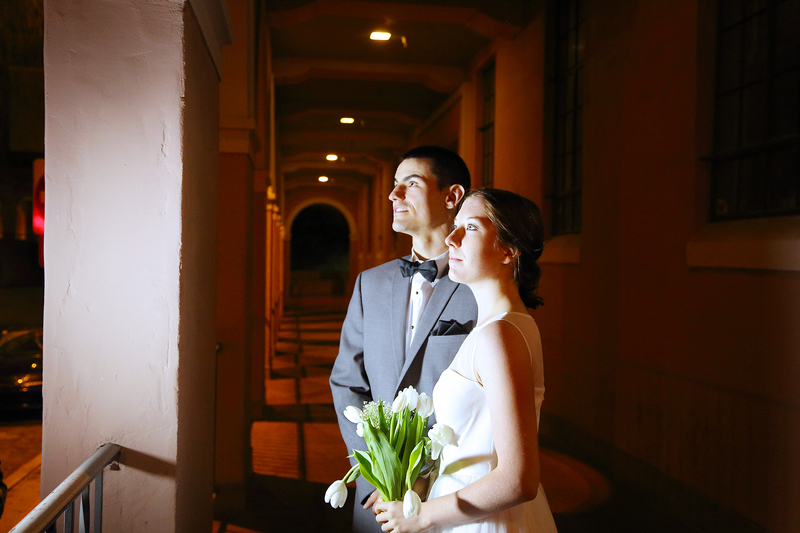 What we like to recommend as Tucson Wedding Photographers is a Downtown Night Photography Session. 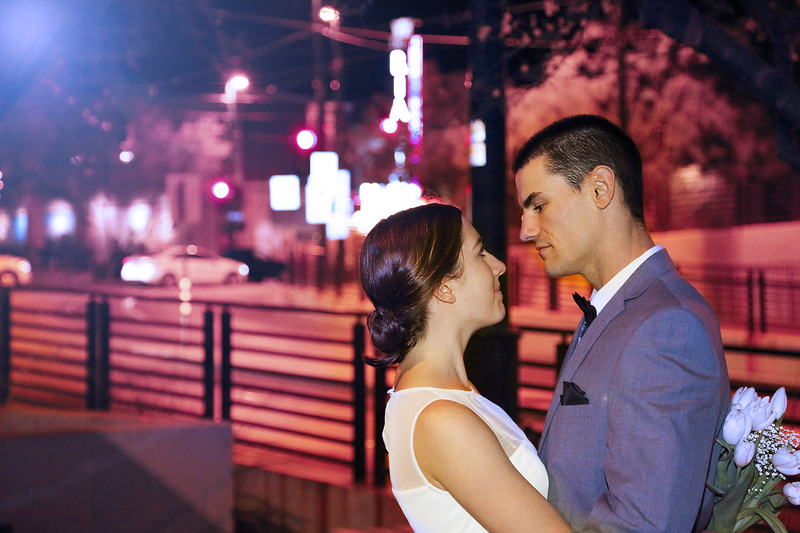 Instead of a more traditional day time session with light blues and dark greens, you can choose to get an unorthodox look by waiting till the sun goes down, so that the world can get transformed into a beautiful canvas featuring different color temperatures, bright city lights, interesting water reflections, attractive light trails, and moonlit skies. 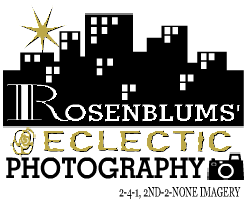 Rosenblums Eclectic Photography, pays homage to Tucson family owned businesses. 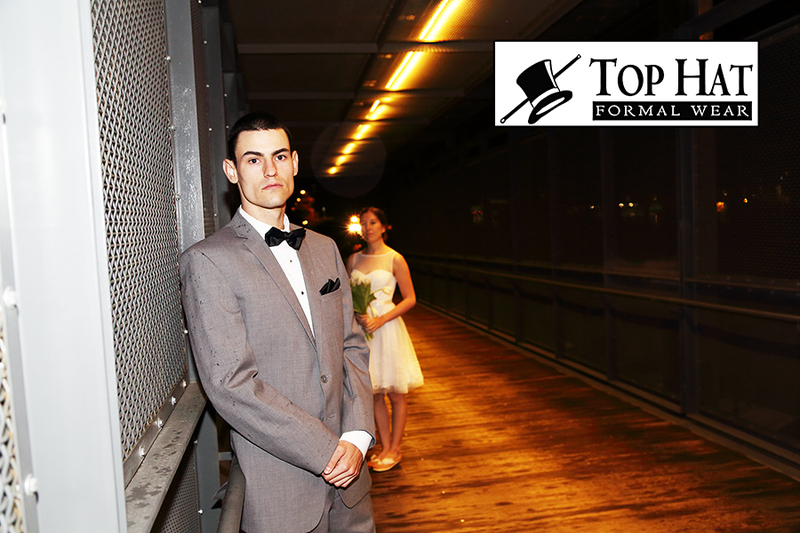 Top hat Formal Wear (located at 2455 E Broadway Blvd) exceeds all are expectations when ever we need a tuxedo for any occasion such as a Tucson Wedding, Quinceanera, a black tie event, and etc. 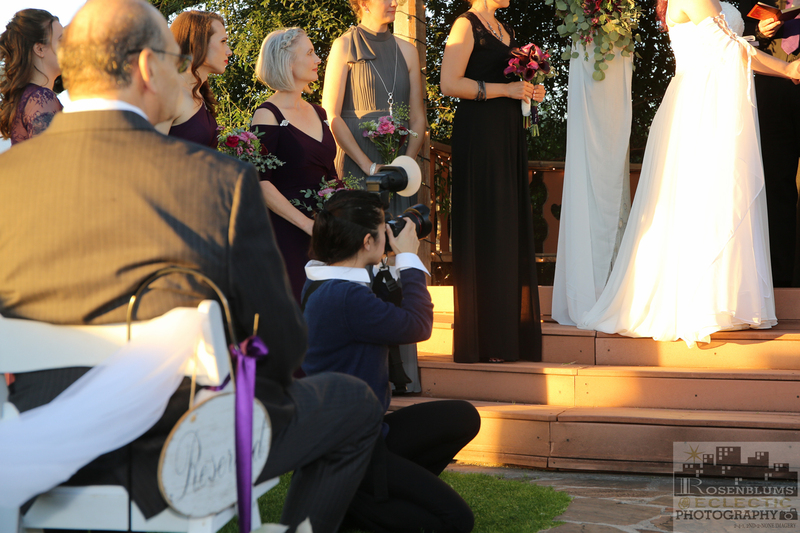 There professional staff will orchestrate the right style you desire for each unique Tucson Event, while keeping your budget in mind. 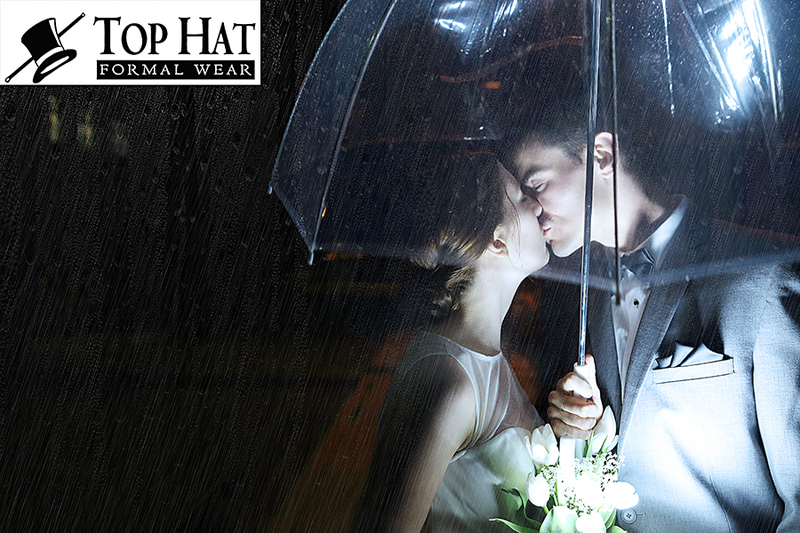 Top Hat has been serving our Tucson Community since 1996 and will continue to serve us for many many more years.